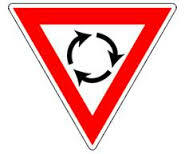 Home Lawyer@home Helpful Home Tips What is the correct way to drive around a traffic circle? 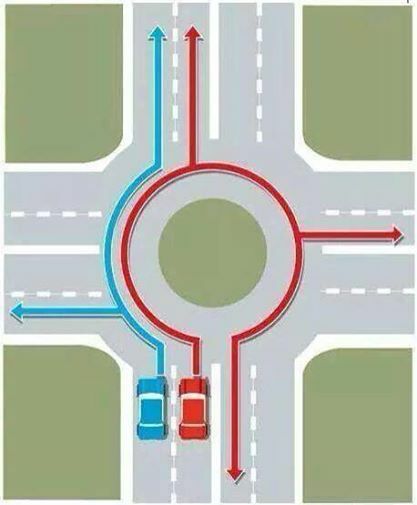 What is the correct way to drive around a traffic circle? We all seems to make it through traffic circles while driving – often with a couple of choice four letter words and the occasional waiving of certain fingers – but to be fair are we ever 100% sure that we are in the right and the other party in the wrong? BTW, you are not supposed to cross lanes while inside the circle, and it makes it more clear to other road users, if you indicate when either exiting the circle or staying inside the circle.